Category: Books, Card Decks and Divination Tags: divination, divination cards, Enlightenment, Guidance, Illustrated, oracle, oracle cards. A superb new interpretation of the classic card deck, named after the famous French seer, Marie-Anne Lenormand, from renowned author and cartomancer, Caitlín Matthews. Stunningly presented in a new design, this famous French card deck, increasingly popular as an alternative to the Tarot, can help you to solve problems, prepare you for what the future holds and develop your intuition. 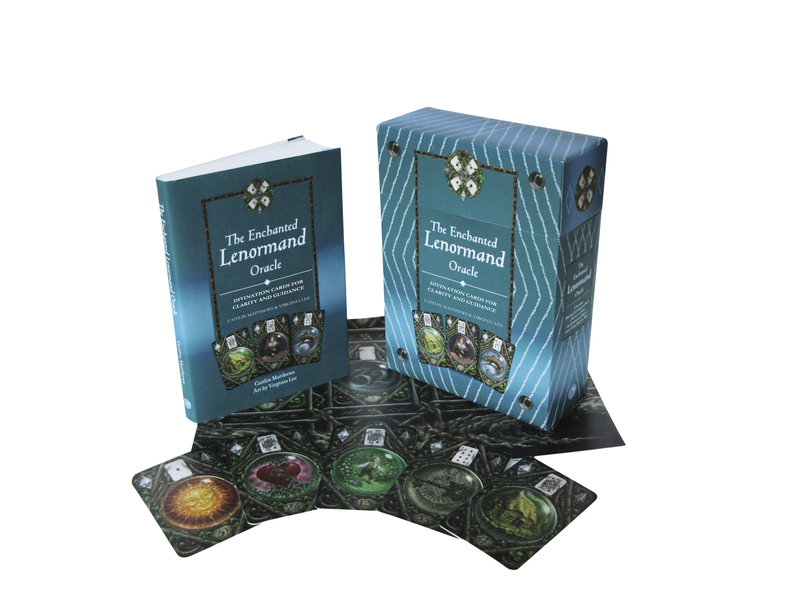 Accompanied by an authoritative guide on how to use the cards for divination, this kit makes interpretation simple and enlightening. Writer, singer, teacher and writer Caitlin Matthews runs a shamanic practice in Oxford and teaches ancestral traditions around the world. 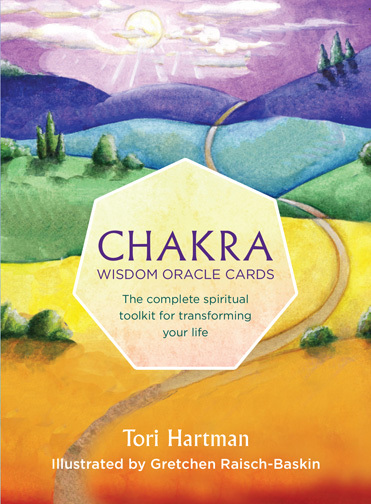 She has written over 60 books including The Celtic Wisdom Oracle, also for Watkins. Illustrator Virginia Lee studied Art and Design at Exeter College, UK, followed by a degree in Illustration at Kingston University. After graduating, Virginia worked as a sculptor on the Lord of the Rings movie trilogy.